The correct planning and implementation of a RPM program is key to maximizing capabilities and seeing meaningful results. By 2020, there will be 54 million Americans age 65 and older — and 84% of them will live with at least one chronic disease. 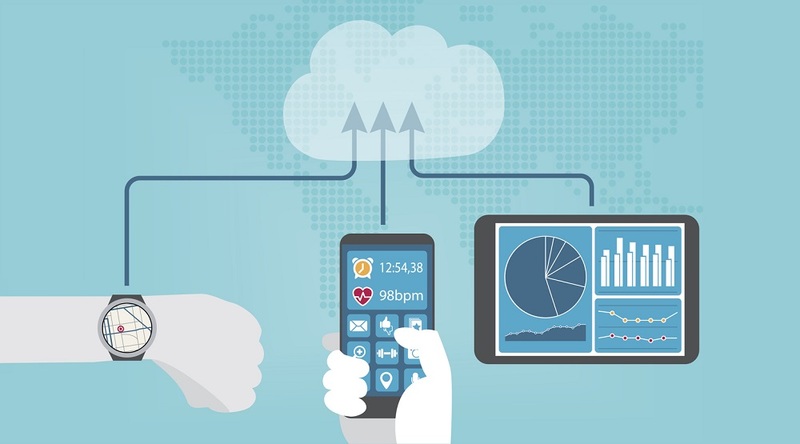 Is your organization equipped to address that level of healthcare need? 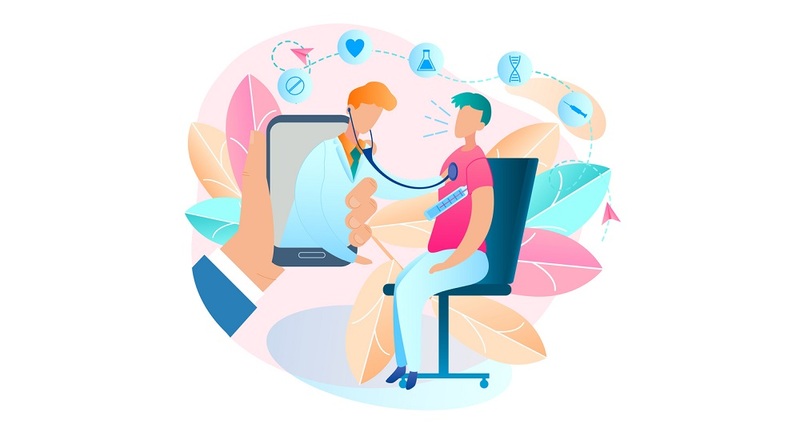 Since RPM is the most feasible and cost-effective way of coping with this dramatic shift in patient demographics, it’s time for your organization to begin planning for a successful remote patient management program. 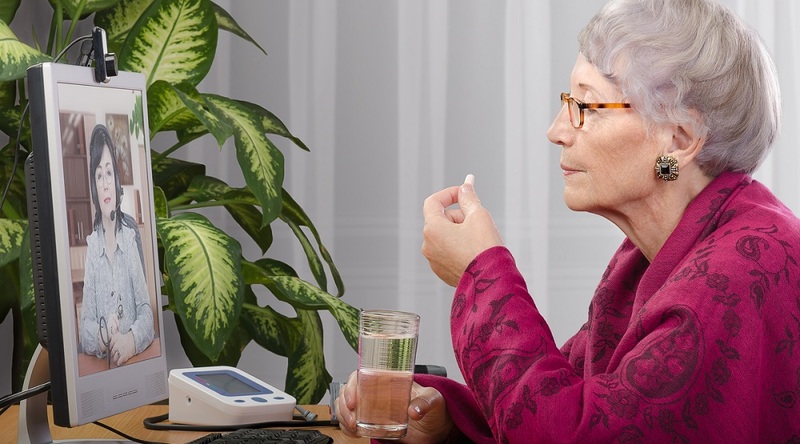 By giving patients access to health support and management tools in their homes, RPM keeps people proactive in their own health and facilitates the effective management of chronic conditions. 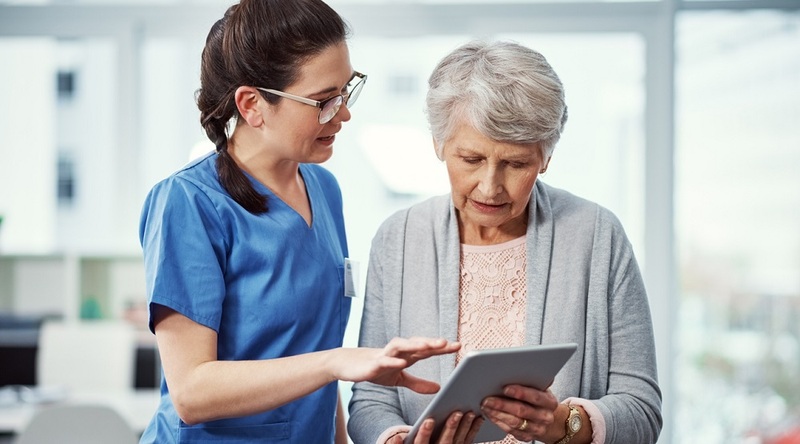 Using the above four phases, Indiana’s St. Vincent Health* selected the Care Innovations®' RPM platform to facilitate home care, supporting discharged patients by a nurse via remote technology. The result? A reduction in hospital readmissions by up to 75%, compared to a control group and to the national average. That’s just the tip of the iceberg. Discover how to plan for a successful remote patient management program and keep ahead of rising healthcare costs: Download our complimentary white paper, Keys to Successful Remote Care Management Implementations.